City Talk was written by Lee Bennett Hopkins. City Talk was published by Alfred A. Knopf. 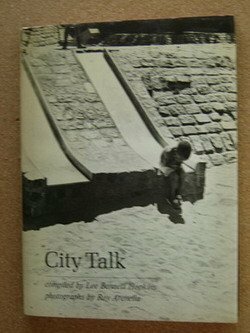 Subjects of City Talk include American poetry, Children's writings, American, City and town life, Poetry, and Seasons.